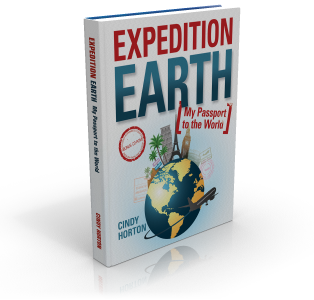 The included lesson plans and quizzes convert this book into a 1 year course in world geography. 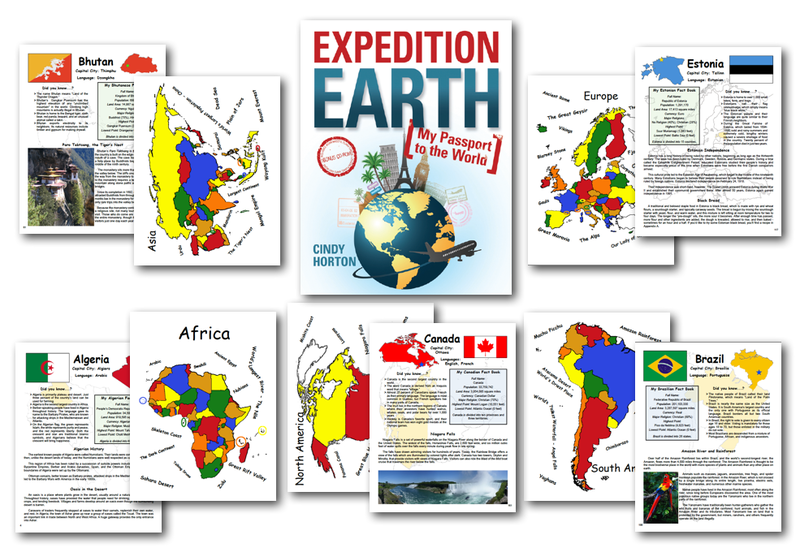 *Should you decide to use this geography curriculum with high school students, keep in mind that they may receive a full geography credit for 120 hours of time spent interacting with the material or a 1/2 credit for 60 hrs. Copyright 2014 Knowledge Quest, Inc.